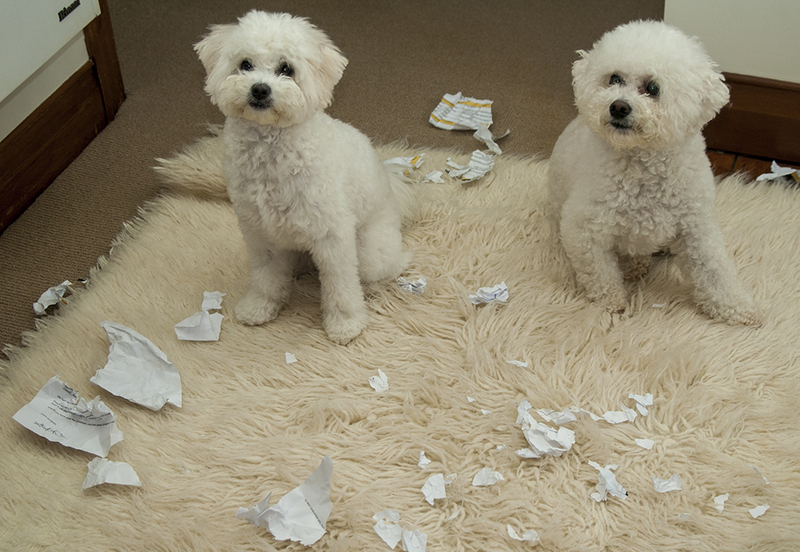 Which dog ate my homework? Bella has a thing for paper. It is simply too tempting to leave alone. This is something I need to remember when I leave papers on the office floor- for obvious reasons. Bella, the culprit, is the innocent looking one on the left. For the last few weeks the entire country has been in the grip of “Cup Fever”. 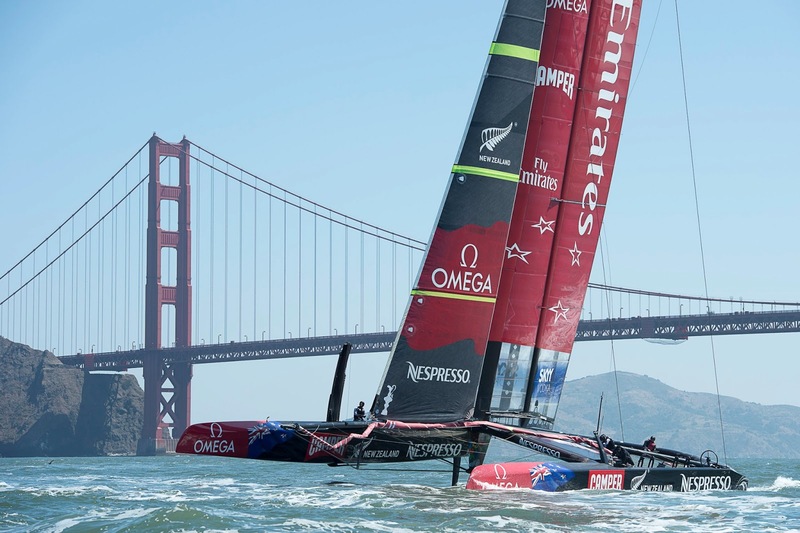 And in true America’s Cup fashion, every day’s racing is full of drama. A few days ago the Kiwi’s were ahead by 6 races and were making a place on the trophy shelf for the “Auld Mug”, only to have Oracle fight back and make this a real competition. Whatever has been said about the new catamaran class the AC72’s, they make for spectacular racing and real heart in the mouth tension from the start – or pre-start as we all now know – to the finish. As I write this the Kiwi’s require 2 wins to win the cup and the Amercians require 8. It sounds like a done deal but the last few races have been evenly split with Oracle improving each time they are on the water. With 2 races tomorrow it might be all over – but don’t bank on it.